For a passionate hunter like you this place with all essential information about New York hunting seasons. Learn about all available games such as bear, deer, turkey and many other species. If you’re interested in hunting in New York, then you should be aware that it’s one of the greatest places to hunt in! There’s an outstandingly vast hunting land where an abundance of all game species can be found. You can go hunting for black bear, deer, and wild turkey or even if you’re interested in small game species there are rabbits, squirrels, bobwhite quails, pheasants and many others. Where to Hunt in New York? NOTE: Season dates may vary by zone. *NOTE: Season dates may vary by zone. Some of the bag limits may also vary by zone. Are you interested in license requirements for hunting in New York? Almost anyone can purchase a hunting license; it’s just the matter of which type. 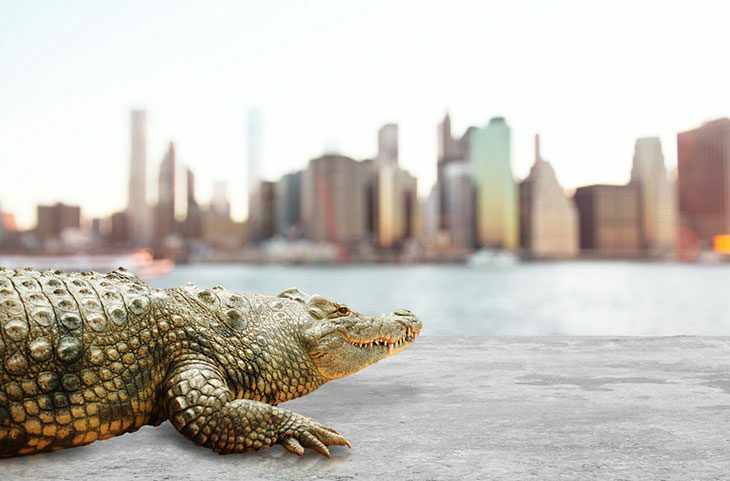 If you’re a resident, and a resident is an individual who is living in New York for at least 30 days, then you can purchase a resident hunting license which is usually a lot cheaper than those for non-residents. 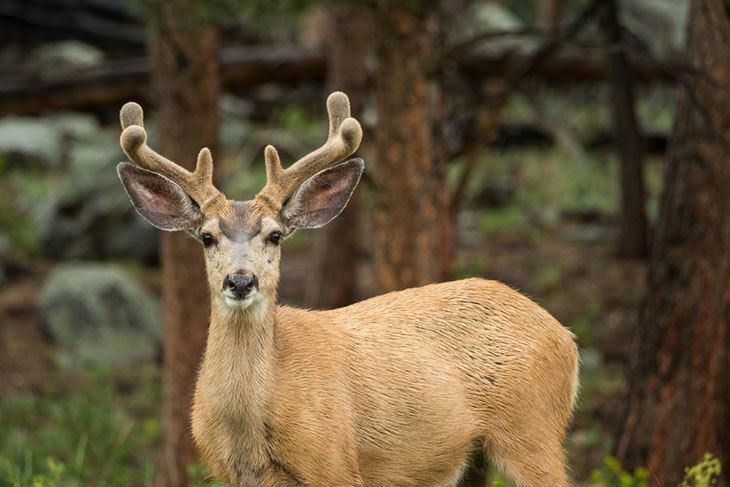 Of course, even if you’re a non-resident, you can purchase a non-resident hunting license, and that one is a bit more expensive than the resident. All first-time hunters are obligated to pass one or a few courses before obtaining a hunting license for New York grounds. All licenses can be purchased online, by phone or at one of many License Issuing Agent Locations. The resident license fee is $22 (16 – 69 years old), $5 (70+ years old and 12-15 years old). For non-residents, it’s $100 (16+ years old) and $5(12-15 years old). In New York, night hunting is allowed but exclusively for furbearers hunts. This means that you can hunt fox, bobcat, opossum, skunk, coyote, raccoon, weasel and mink. Artificial lights are allowed as well. The use of night vision, in general, is also allowed meaning that light gathering or in other words starlight scope is legal. There are some restrictions when it comes to firearms for night usage. Wondering about the best possible hunting locations? In New York, an enormous number of State Forests, State Parks, Forest Preserve and state lands, in general, are open for public hunting, There are also the WMAs or the Wildlife Management Areas where one can hunt with an appropriate license. Around 115 WMAs are at your disposal, and that’s around 197.000 acres of hunting land including incredible grasslands, wetlands and forests. 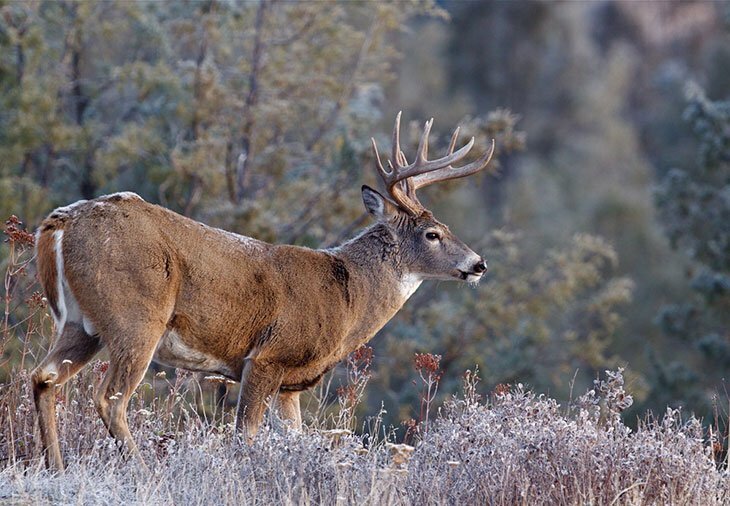 There are some differences from location to location when it comes to the population of a particular game you’re interested in; therefore, learn about those details if you want to have a successful hunt!